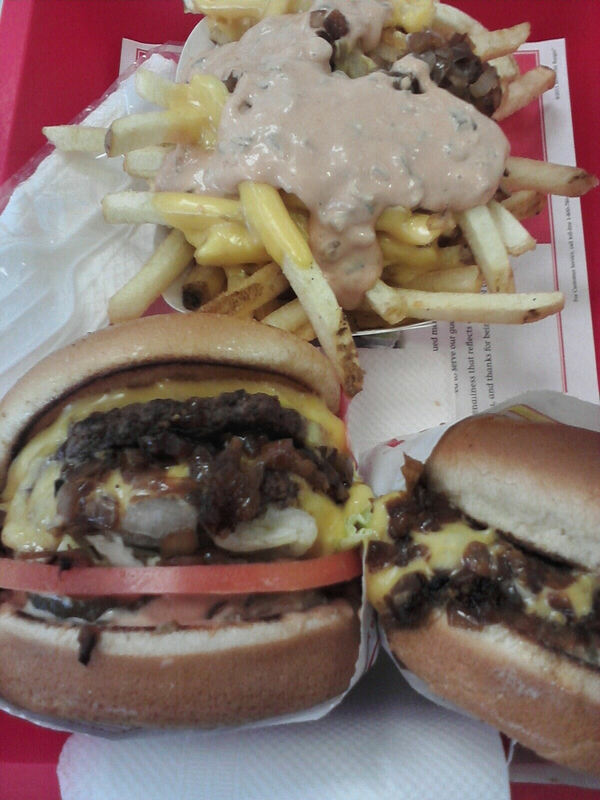 In-N-Out burgers and fries animal style. I would give both a thumbs up, but not something I would eat every day or even every week. 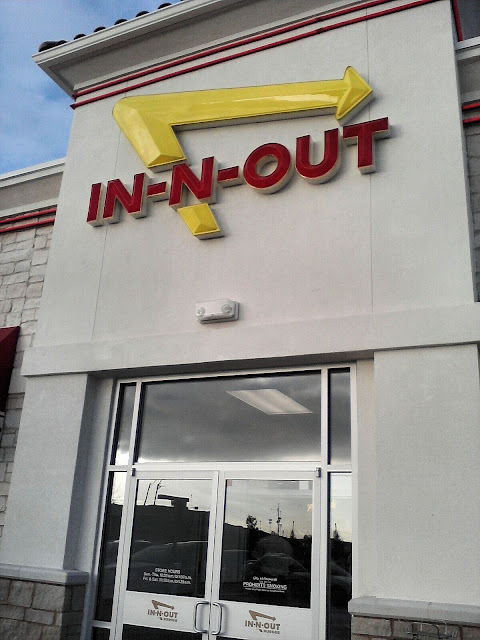 The newest In-N-Out opened in Rockwall last week at Ridge Rd & I-30 by Costco.